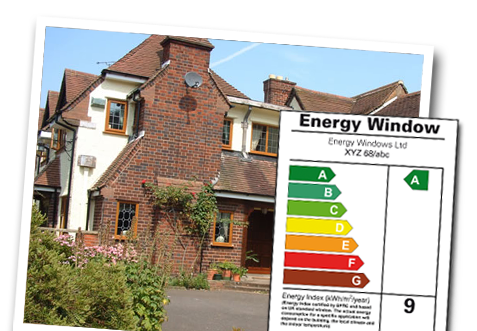 At Livin Rooms UK we install only the highest standard of energy efficient window systems, we provide our customers with consistent quality coupled with outstanding aftercare package. 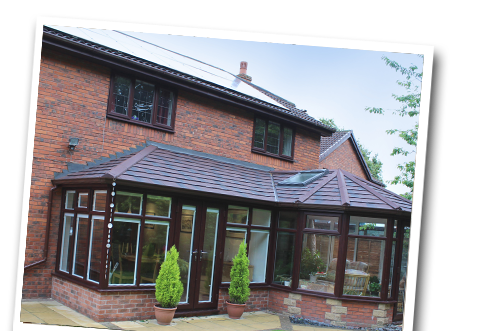 At Livin Rooms UK we believe in giving our customers the best, that’s why we use the market leading conservatory and orangery roof systems. 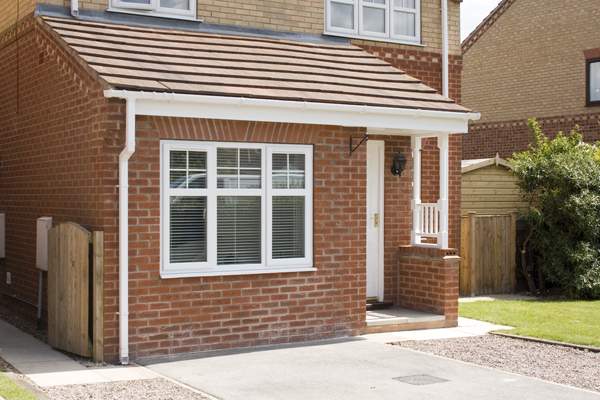 The SupaLite roof system has been designed to be installed as a retro fit onto existing conservatory window frames, converting your existing conservatory into a usable all year round sun-porch. Most modern garages simply become a dumping ground for unwanted things, by converting your garage you can turn this waste into valuable and usable living space. 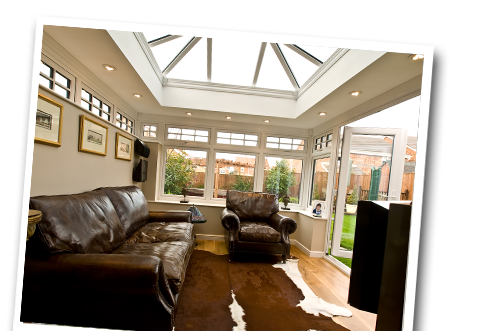 Transform your home with a beautiful and spacious orangery design. Giving your home traditional style with a touch of luxury. 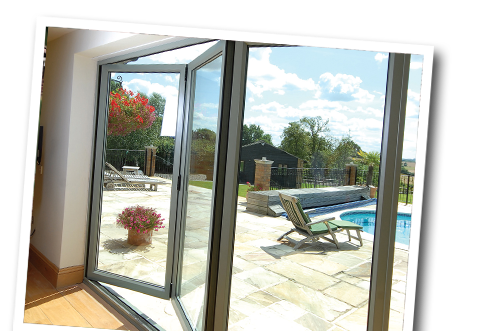 Are you searching for replacement double glazing or a reliable conservatory supplier in the North East? 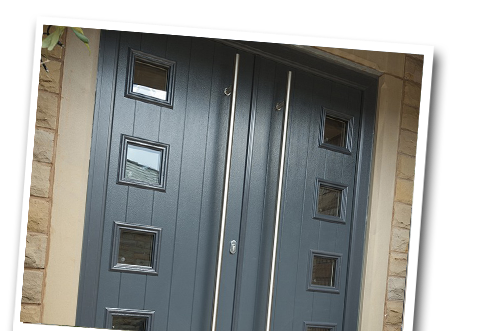 Livin Rooms UK Installations is a professional, family run, double glazing company with many years experience of supplying and installing new windows, doors and orangeries. We offer a huge range of home improvement products and services. A Friendly and professional, family run business providing high quality home improvements across the North East.